A friend of mine introduced me to the PaperSource Daily Planner a few years ago. Since then, I do not leave home without it. 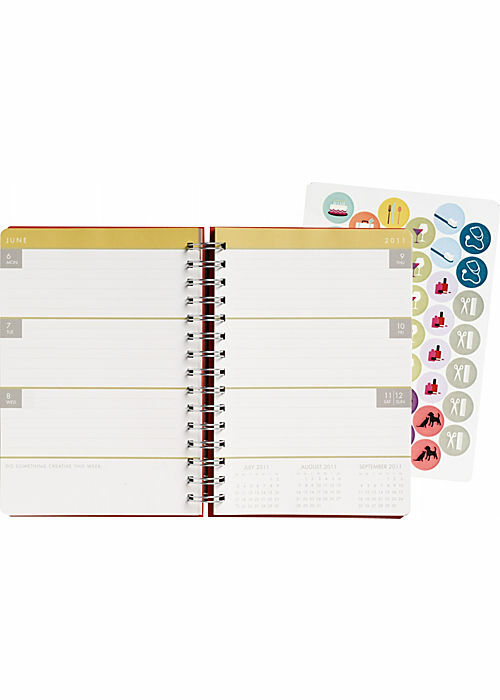 It is a perfect combination of monthly and weekly views, plus is comes in four adorable colors. 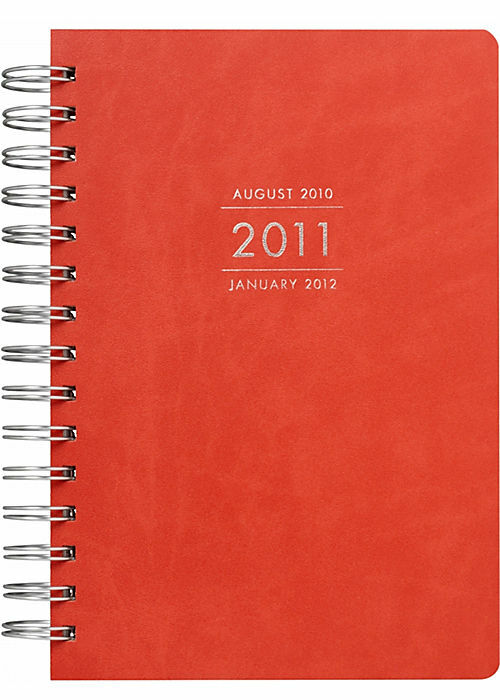 My current planner recently had a run-in with some torrential rain, so I needed to purchase a new one ASAP. Luckily, PaperSource sells their planners twice a year – in August for back-to-school featuring a 18 month calendar and in January for the typical 12 month version. My previous planner was olive, but this time I decided to spice it up with coral. Plus, their new version offers a “Do Something Creative This Week” box on each page that is a fun added touch to keep you having fun and enjoying life everyday. Another added feature is the “Websites to Visit”, “Restaurants to Try” page in the back, that lets you keep track of great new ideas in an organized manner. You seriously can’t get any better. You can purchase them online or at their store in Uptown Minneapolis.